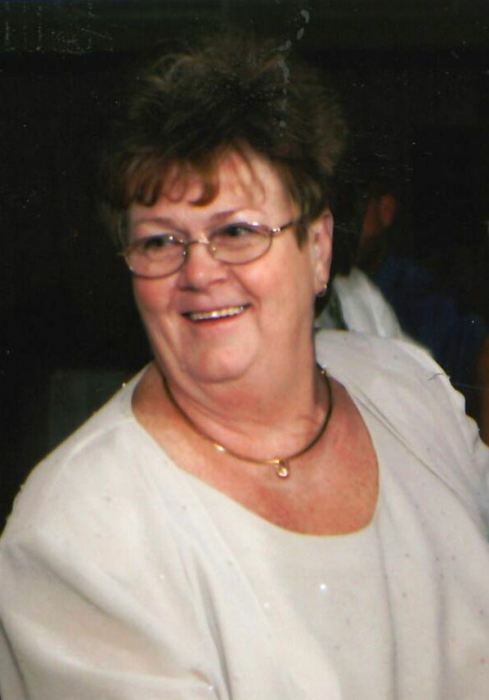 Obituary for Linda Lee (Dellinger) Bixler | Bruzdzinski Funeral Home, P.A. Beloved wife of the late Larry Neal Bixler, Sr. Devoted mother of Larry N. Bixler, Jr., Lori Carpenter and her husband John, LaDonna Semple and her husband Mike, and Lance Bixler and his wife Sara. Loving grandmother of Taylor Gerhard, Brady Carpenter, Brett Semple, Alyssa Bixler and Rylie Semple. Also survived by her brother Ron Dellinger and her sister Marlene Kennedy. Friends may call at the family owned Bruzdzinski Funeral Home P. A. at 1407 Old Eastern Avenue, Essex at route 702 (beltway exit 36) on Friday January 25th, 2019 from 3 to 5 and 7 to 9 PM. Funeral services on Saturday January 26th, 2019 at 11:00 AM. Interment Gardens of Faith Cemetery.